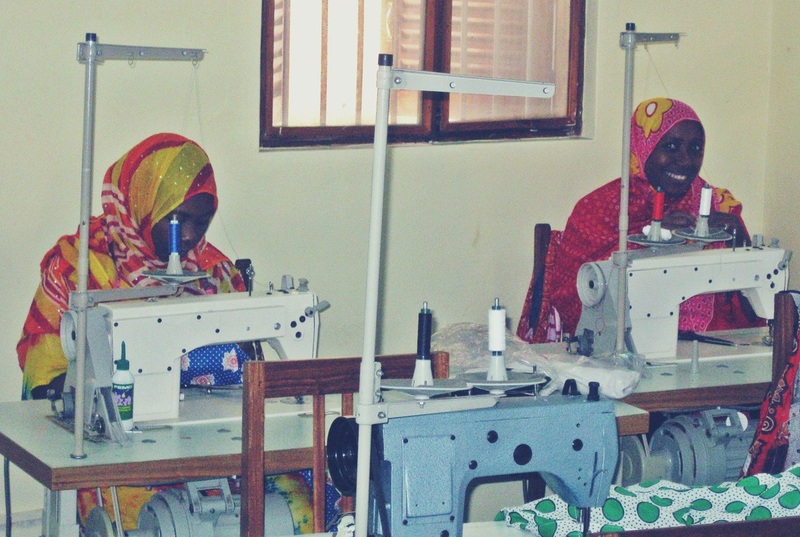 Upendo means Love is Zanzibarian women’s empowering project. Project has different activities in its center in the middle of Stone Town. 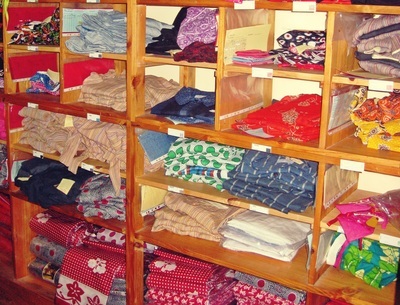 They have a sewing school, a workshop, and a shop selling different products designed at Upendo. 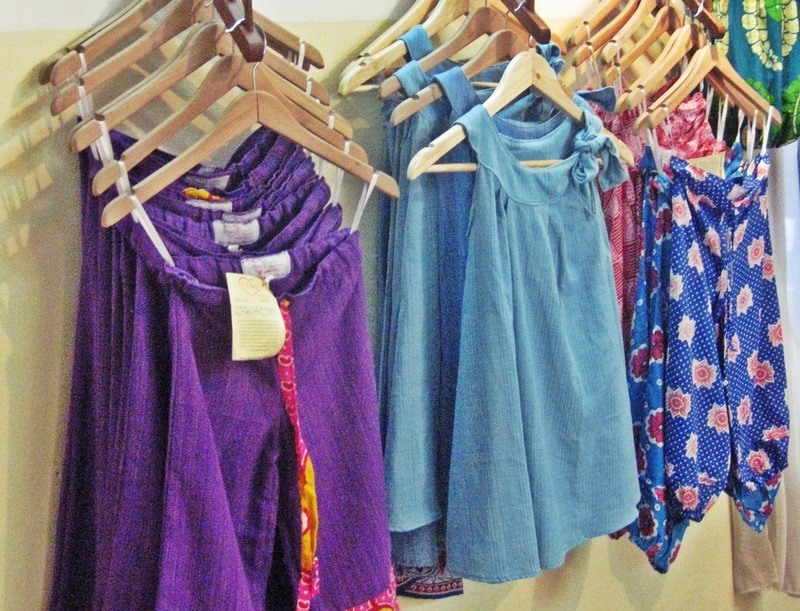 Upendo project is a social enterprise – so all the profit goes to paying salaries and funding the sewing school. Upendo Means Love is suitable internship placement for cloth design students. They are capable of receiving more than one intern at the time. Based on their previous experience they suggest that the interns come in pairs. In Upendo they have people speaking English and besides that the women are very welcoming towards new people. Upendo has had interns before and based on their earlier experience it takes some time to adapt and get something done. Therefore they would suggest that interns stay in Upendo for their full internship and not only half the time. Former interns have had the chance to design new things that have been put in to production – and are still sold in the shop. So interns with initiative and good ideas are very welcome and they will have a chance to work on new designs and follow the process from idea phase to hopefully a new design hanging in the shop. Working hours are 8am – 16 pm. Lunch is served in the center daily. 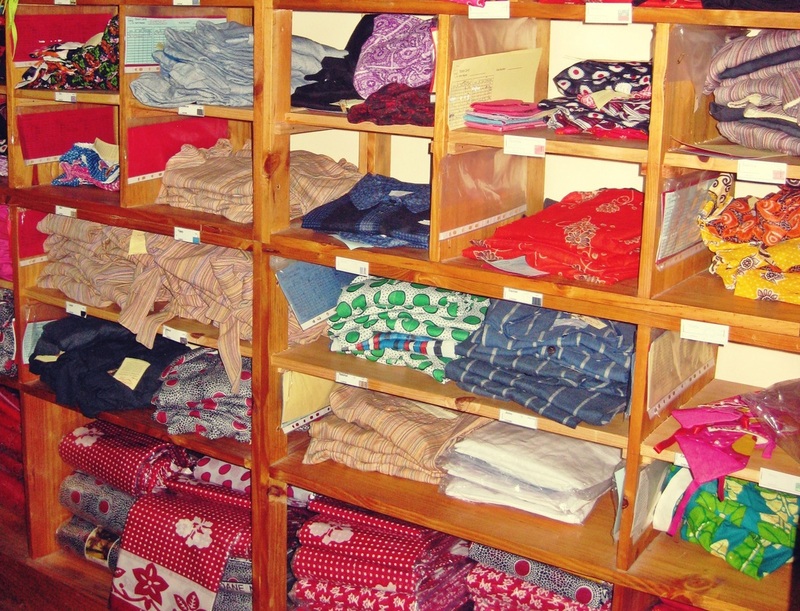 In Upendo there are a total of 20 people working: 10 seamstresses, 2 cutters, 1 accountant, 3 teachers, 1 shopkeeper, 1 guard, 1 head of administration and 1 manager. Upendo Means Love have their own website and facebook site.